The Ultra-III – Where Tradition Meets Technology: We all know that deep down, most guitarists love classic designs and shapes. 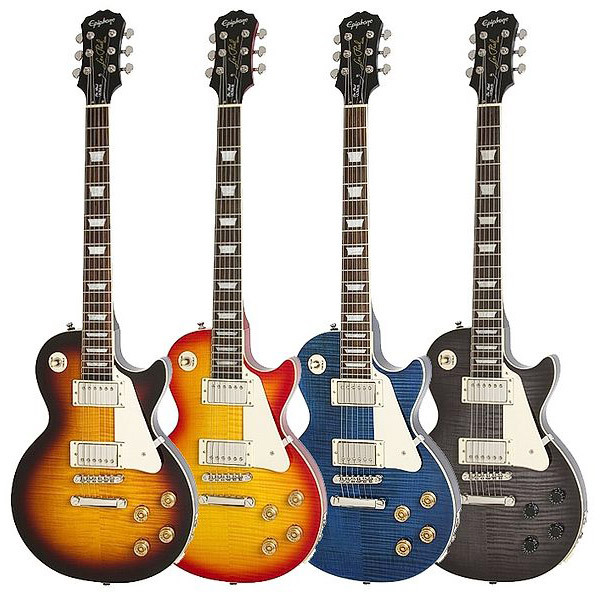 That’s why Epiphone designed the new Les Paul Ultra-III with the same look and features of a traditional Les Paul but added new technology giving you a guitar that’s still a real Les Paul but also so much more! Like the Les Paul Ultra-III? 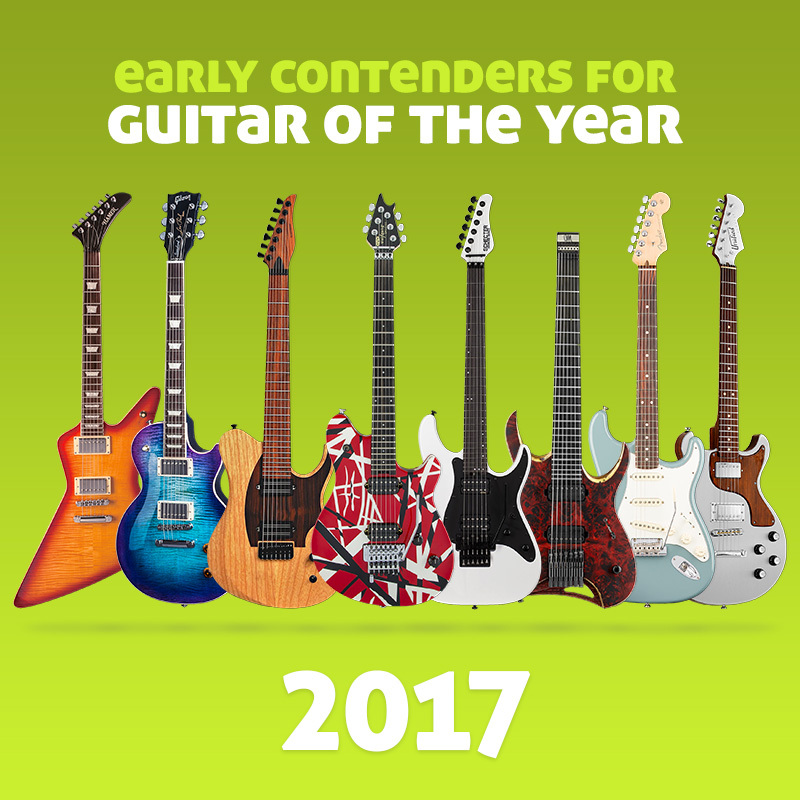 Rate this guitar now… at least 10 votes with over 75% average rating on the hot-o-meter gets this guitar into the Guitar Planet Hall of Fame and from there into the 2011 Guitar of the Year award.